Last month, Husband and I carved time for a mini-getaway to visit the White Mountains of New Hampshire. The mountain views were amazing! 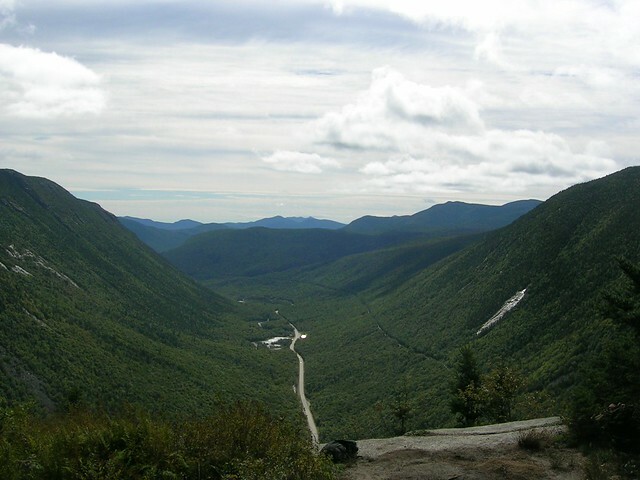 Here’s Crawford Notch valley seen from the summit of Mt. Willard.